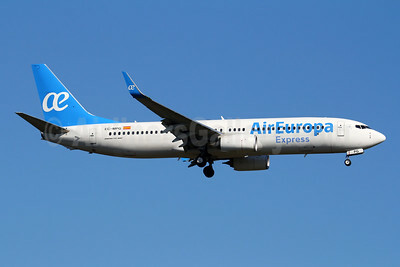 Airline color photos and aviation gifts. 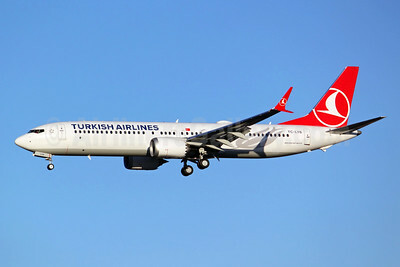 Pictures and prints of commercial airliners and jets of the world airlines. 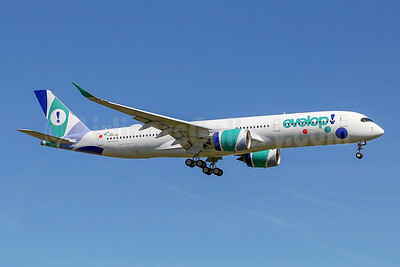 The latest news and photos. 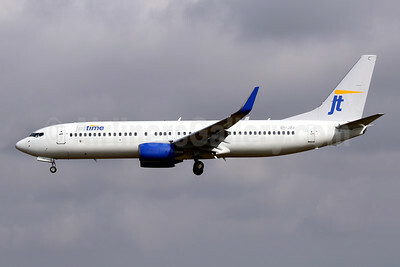 Jettime Boeing 737-82R WL OY-JZJ (msn 30658) PMI (Javier Rodriguez). 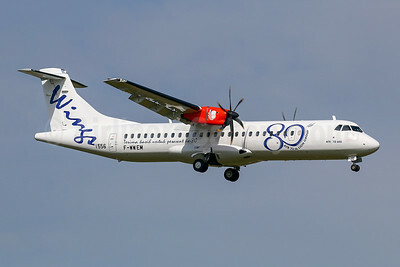 Image: 946284. 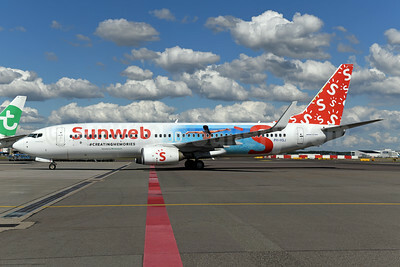 Sunweb (Transavia Airlines) (Transavia.com) (Netherlands) Boeing 737-8K2 WL PH-HSJ (msn 42150) (#CreatingMemories) AMS (Ton Jochems). Image: 946245. 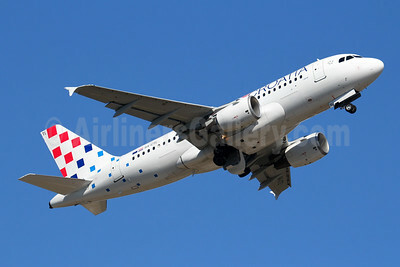 Croatia Airlines Airbus A319-112 9A-CTL (msn 1252) FRA (Marcelo F. De Biasi). 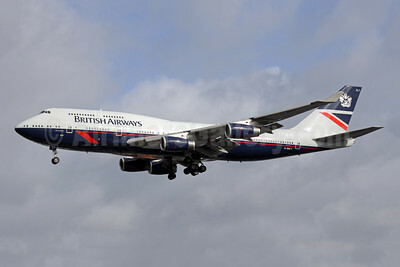 Image: 946239. 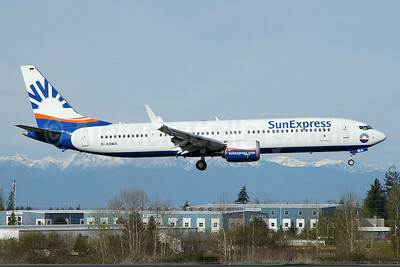 SunExpress Airlines (Germany) Boeing 737-9 MAX 9 D-ASMA (msn 64960) PAE (Nick Dean). Image: 946152. 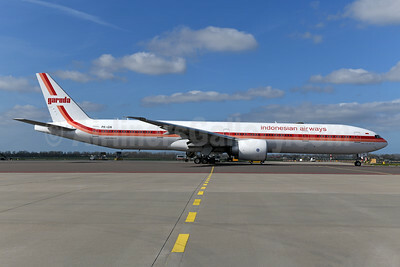 Garuda Indonesian Airways Boeing 777-3U3 ER PK-GIK (msn 40073) (brand livery 1969-1985) AMS (Ton Jochems). Image: 946132. 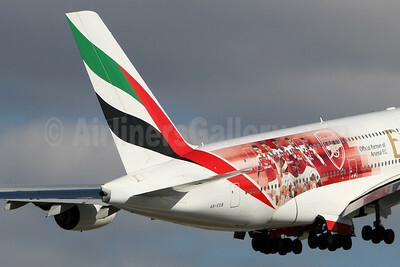 Emirates Airline Airbus A380-861 A6-EEB (msn 109) (Arsenal) ZRH (Andi Hiltl). 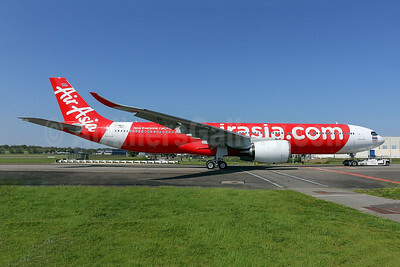 Image: 946066. 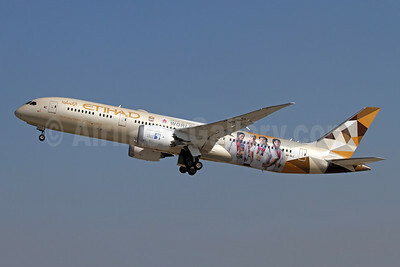 "Special Olympics Abu Dhabi World Games 2019"
Etihad Airways Boeing 787-9 Dreamliner A6-BLG (msn 39652) (Special Olympics Abu Dhabi World Games 2019) ZRH (Andi Hiltl). Image: 946063. 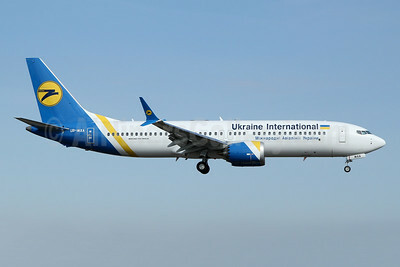 Ukraine International Airlines Boeing 737-8 MAX 8 UR-MXA (msn 43917) PAE (Nick Dean). 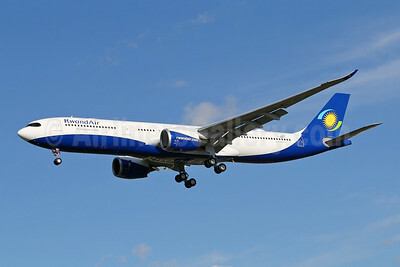 Image: 946039. 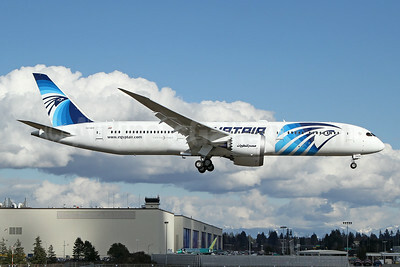 EgyptAir Boeing 787-9 Dreamliner SU-GER (msn 38798) PAE (Nick Dean). Image: 945968. 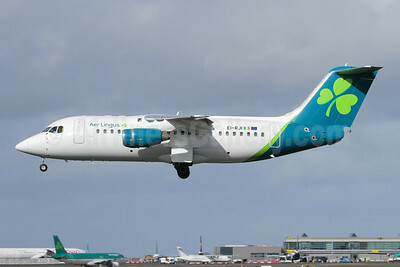 Aer Lingus - CityJet Avro (BAe) RJ85 EI-RJI (msn E2346) DUB (Michael Kelly). Image: 945967. 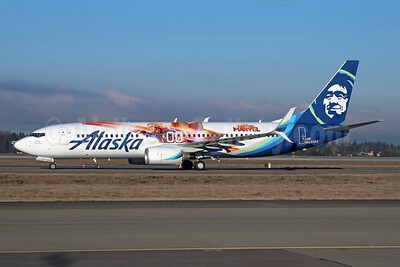 Alaska Airlines Boeing 737-890 SSWL N531AS (msn 35199) (Captain Marvel) SEA (Michael B. Ing). Image: 945943. 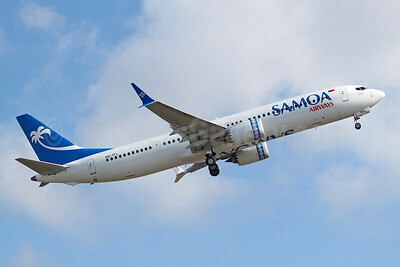 Samoa Airways Boeing 737-9 MAX DQ-TFL (msn 43339) BFI (Joe G. Walker). Image: 945938. 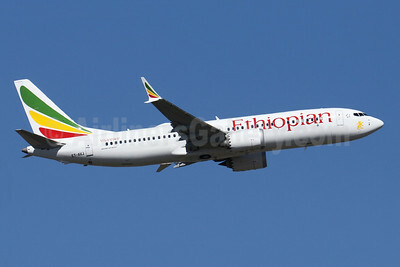 Ethiopian Airlines Boeing 737-8 MAX 8 ET-AVJ (msn 62450) JNB (Jonathan Druion). Image: 945934. 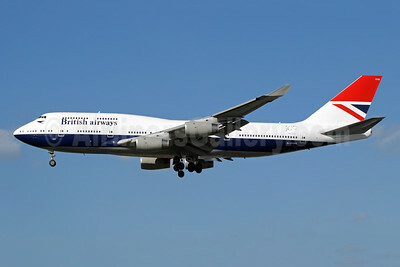 British Airways Boeing 747-436 G-BNLY (msn 27090) LHR (Antony J. Best). Image: 945931. 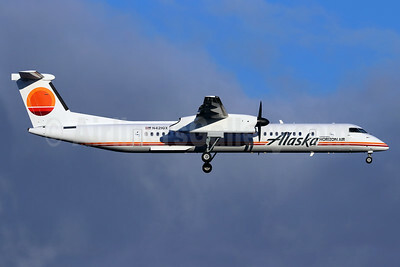 Alaska Horizon (Horizon Air) Bombardier DHC-8-402 (Q400) N421QX (msn 4149) SEA (Michael B. Ing). Image: 945927. 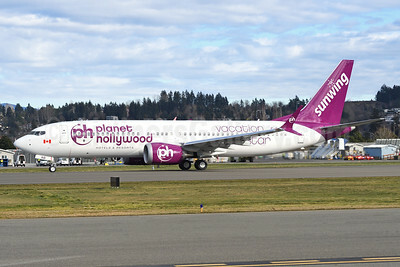 Sunwing Airlines Boeing 737-8 MAX 8 C-FAXD (msn 44299) (Planet Hollywood - Vacation like a star) BFI (Steve Bailey). Image: 945889. 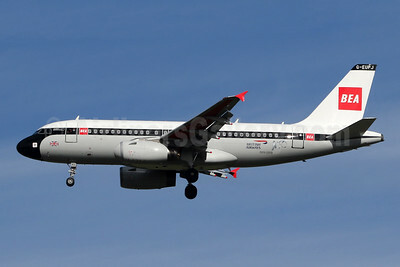 BEA - British Airways Airbus A319-131 G-EUPJ (msn 1232) LHR (SPA). Image: 945875.